This weekend – after many, many months of lusting over the idea of owning a smartphone (let alone the various models) – I finally took the plunge and joined the 21st Century. It’s only been a couple of days, but already I’m wondering how I went so long without it. Text messaging alone was worth the price of entry; T9 typing had become the bane of my existence. So what phone did I get? Well, I’m sure many of you expected me to finally succumb to my lust for the Lumia 900. After all, I did spend a couple posts openly professing my love for Nokia’s design and the underdog Windows Phone OS. But when I actually got my hands on the phone, I just couldn’t love it like I imagined I would. I still think both the hardware and software are beautifully designed, but for a myriad of reasons it just wasn’t the phone for me. 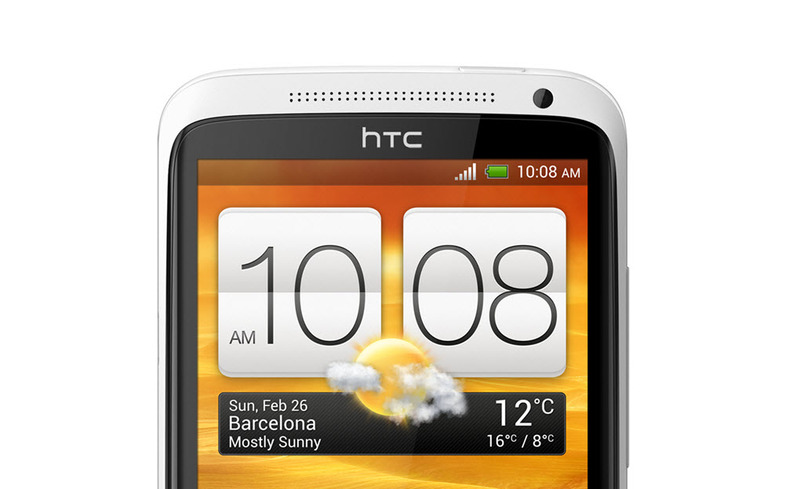 Instead, I went with the newly released HTC One X, which is (as the kids like to say) a Droid. It should surprise no one that I eventually opted for a Google-powered phone, given my affection for the products like Gmail, Chrome, and Drive (Formerly Google Docs). I’ve sometimes been called a fanboy, but honestly, why should I feel bad about using products and services that work well? After just a few days of use, I’d definitely add Android to the list of great Google products. It has its rough spots, certainly, but the good aspects outweighs the bad in my opinion. As much as I’m enjoying the OS and apps like Mobile Gmail and Spotify, the real appeal of the One X is the actual design of the phone. I waxed romantically about the beautiful design of Nokia’s Lumia phones, but HTC may have bested them this time around. I find myself often turning the device over in my hands and admiring the thought that obviously went into this phone. And of course, I got the white version, which looks incredibly sharp. White is definitely the new black!